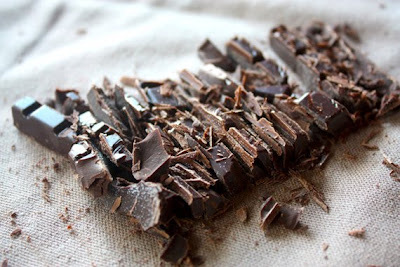 i'm with you.. bring on the dark chocolate! YUM! You Devil! Dark Chocolate and Red Wine? Marry me. 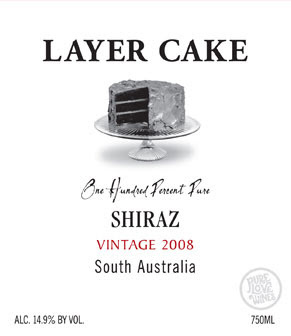 I went through 2 bottles of Layer Cake Shiraz in the last week. Should I be proud or ashamed? I am not a fan of white chocolate too. 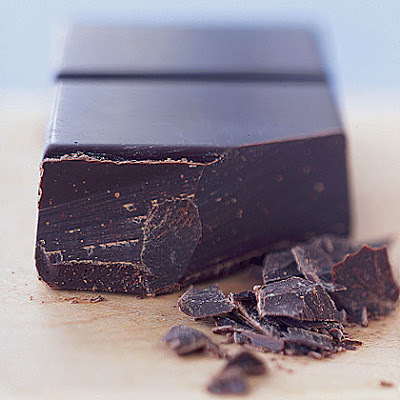 And dark chocolate is not a favorite of mine (I prefer milk) but I do like the dark with red wines. Oh, I'm excited to hear you can find Layer Cake wines at Trader Joe's. A friend of mine found their other type of wines at World Market which is sadly closing in our area. And now you are venturing into textiles, when will we see lighting from you, Mr. Talented Designer?! Thank you all for the support and the sharing of the love for wine and chocolate. Seriously. Throw in some tasty french bread and cheese and we got ourselves a meal. You're too kind. I am designing lighting as I write this and hopefully we can get it out to market early 2011. 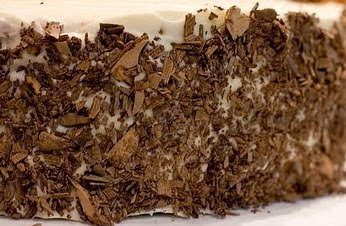 I love Layer Cake. It is very tasty and a price deal! You TDT makes my day. I try to watch every morning before going off to work because it puts me in a good mood, but if I'm running late then I have something to look forward to when I get back home. Keep it up buddy. Great work, style and damn cute! see.... give up carbs? NEVAHHHHH!!! I was recently introduced to your blog and TDT by a friend. 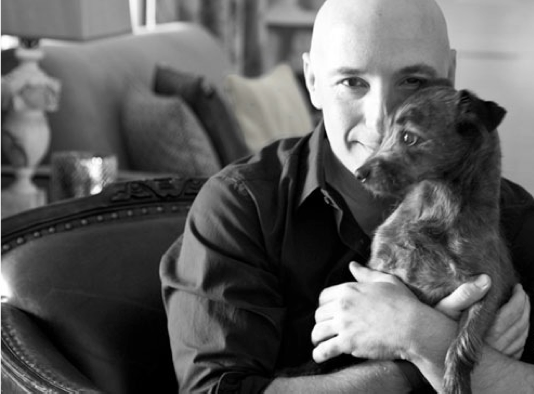 I have to admit that I don't watch HGTV so I was not aware of you from there, but now I'm hooked! 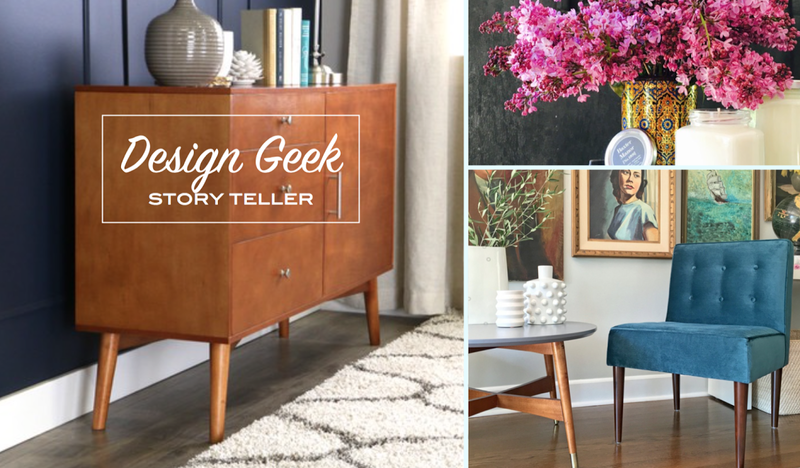 I have been reading the blog for the past few days now (really enjoying all the tips, finds, entries on food, decor and all things stylish) and I'm getting caught up on my TDT viewing. Why is the Falcon so snarky? Or is it my imagination? Either way, happy to have discovered you and looking forward to more inspiration and entertainment. BTW, your furniture is beautiful. I really love the bedding and the Davis chair in the red or black leather. CHOCOLATE.....such E-V-I-L...but da*n its good.